Steven (Chicagoland, United States) on 7 August 2012 in Animal & Insect and Portfolio. A good looking dog, and rescue's always seem to be the most faithful. She looks like a very sweet dog. Lovely portrait of a very loyal looking companion! Wilma with a worried brow ... and so adorable. Bless your in-laws for taking in a rescue dog! 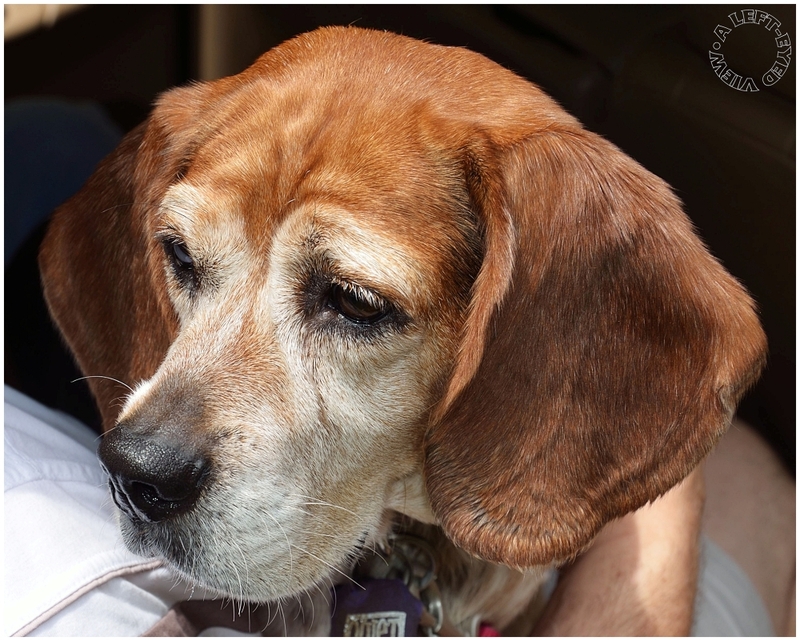 She is our little girl, I bought her for my parents as our last Beagle reached 14 and they couldn't be without a dog, along came Wilma, melted out hearts....then our 14 year old passed suddenly...Wilma was there to fill our hearts with love! PS- She is spoiled rotten, but thats the only way to have her since she was rejected by 4 other families before us. Fantastic looking dog and details! wonderful portrait . focus is super ! A beautiful portrait of Wilma.... so glad she has found a good home. You've captured her features so nicely, color and detail are strong and her personality shines through. Very nice! Very nice companion, nicely present Steven. What a beautiful girl! A wonderful portrait. Beautiful detail! Adorable indeed, and photographed very well here. Such detail. Fantastic shot of this cute pup. Wonderful portrait of this beautiful animal! What a sweet face - love this portrait! A wonderful portrait of this babe. what a sweet and wonderful portrait of man's best friend ! What a mix! How odd I was looking at some random dog hybrid pictures earlier today!